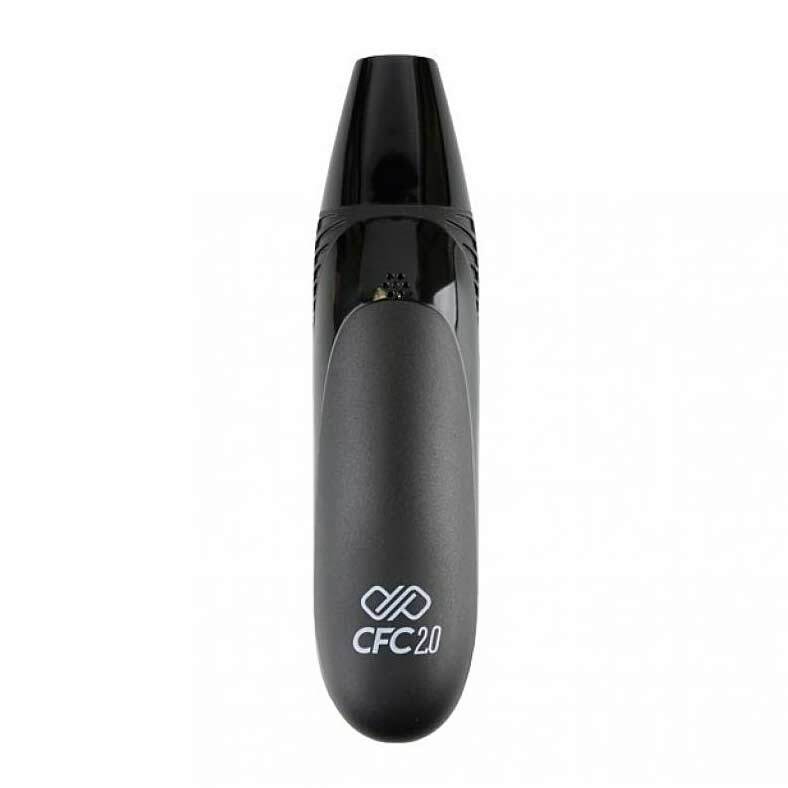 Building from its forerunner, the CFC, the new CFC 2.0 has an improved and amplified design. 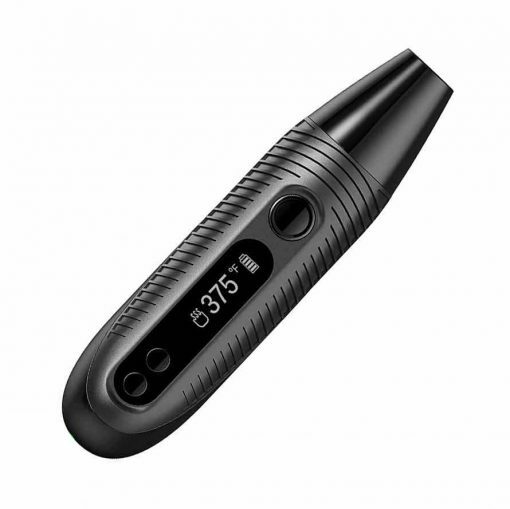 The re-designed mouthpiece has an improved airflow with a heat resistant mouthpiece allowing for a bigger and more comfortable draw. 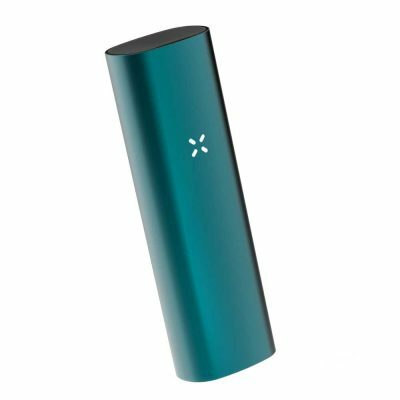 The device is ultra discreet, compact, and lightweight making this an ideal device for on the go use. The new design features textured grooves and ridges which provides a stable and comfortable grip while also keeping the device cool. 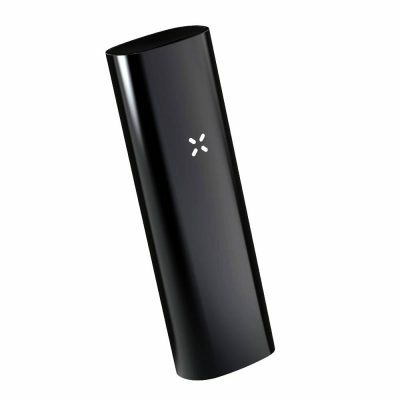 It features a ceramic bowl which can fit up to 0.5 of a gram of ground up herb and heats lightning fast. 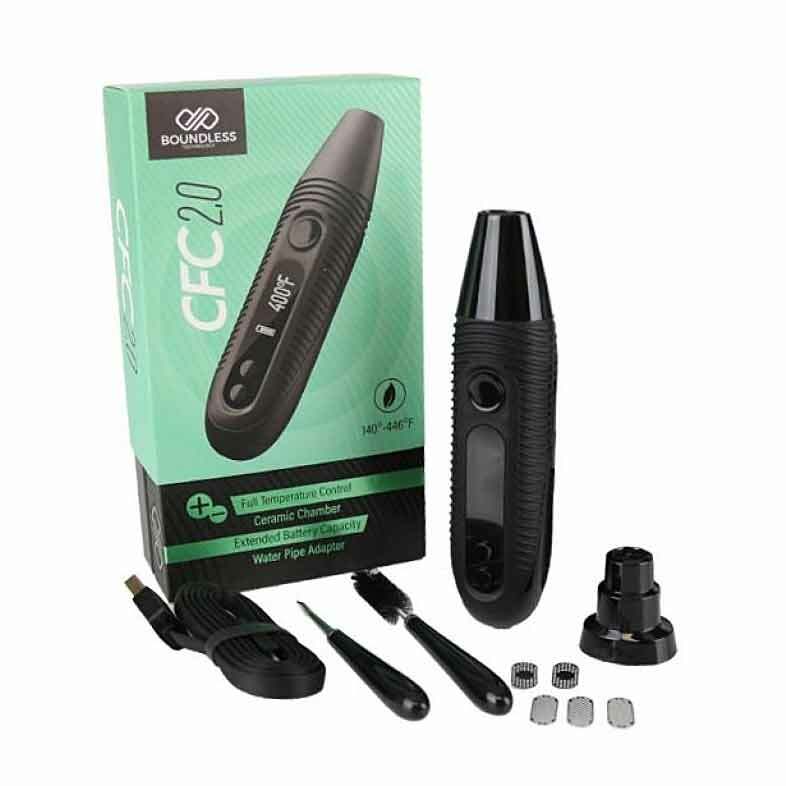 The CFC 2.0 provides a clean and pure taste while also delivering smooth clouds. The airflow has been boosted to allow for a bigger and smoother draw.